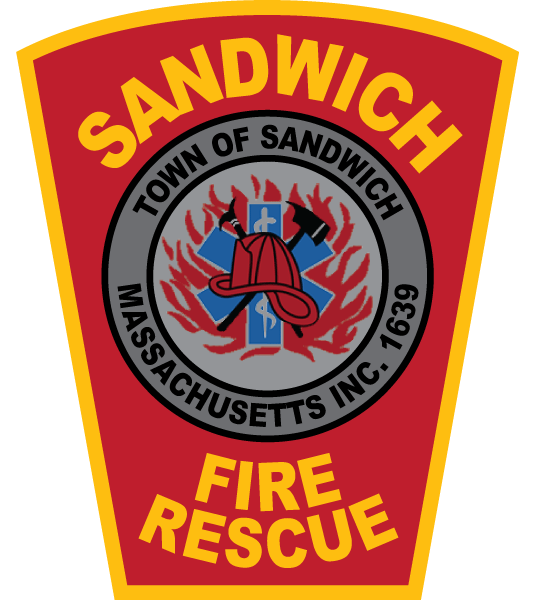 Welcome to the Sandwich Fire Department webpage. The members of the Sandwich Fire Department are dedicated professionals who serve the Town of Sandwich consistently day and night. Each year our response numbers slowly increase. The fire service has changed over the years. Originally developed as the primary fire protection of the community, we have expanded our services for beyond just fire suppression. The department provides emergency medical services, fire prevention, code enforcement, CPR training, Hazardous materials response, dive rescue and recovery. We are happy to have our East Sandwich Station #2 open and staffed 24 hours a day 7 days a week to provide optimal service to all residents of Sandwich. Over the last several years the hot button in the fire service is “Community Risk Reduction”. Community Risk Reduction is the process of managing risk within our community through Education, Enforcement, Engineering, Economic Incentive, and Emergency Response. Risk reduction happens at all levels within the department, not just with the Fire Inspector.